Formula 1 is back on our screens this month, but are we feeling the hype? 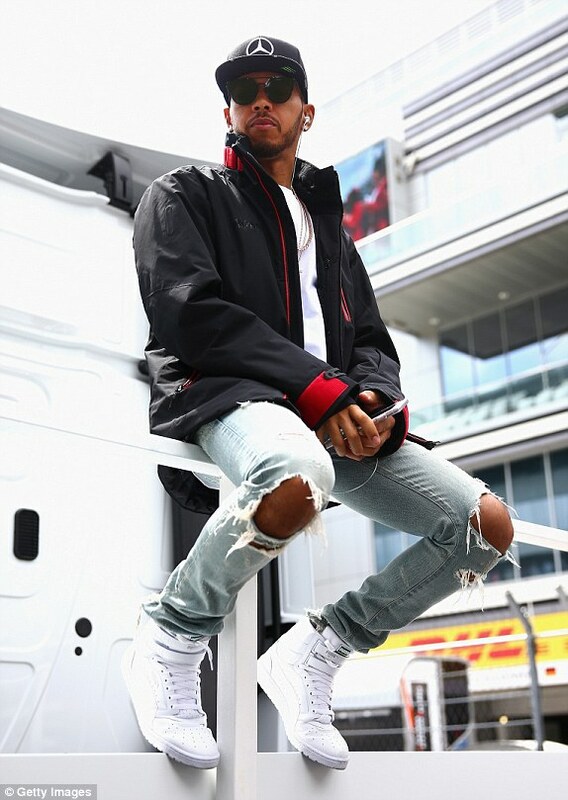 Lewis Hamilton is back and 2018 marks his 12th season in F1 and sixth at Mercedes, making him one of the most experienced drivers on the grid. If you haven't yet watched Thursday press conference make time, and watch the wrath of journalists egg him on to either to make him worry about Vettel or see how many random records he can break. As one journalist points out that he he looking a little jaded, I wonder why..??? It's the quote above that I like the most and proves he still has the fire inside and isn't going to just rely on the car and team to make his success. -In regards to diversity, I love how you shed a light on the subject and use your social media voice to share your views. To get the fact right, 'diverse' means from any background and ethnicity and he points at the lack of 'diverse' faces in F1, which he is correct. Questions that I want to ask Lewis. -When you finish a race whats the first thing you do? -Coming into the 2018 race season are there any personal records you want to beat? -Do you think some journalists focus too much on your social media feeds for headlines? -When you come back to your home race can you hear the cheers every time you lap? -If you could change anything in F1 what would it be? 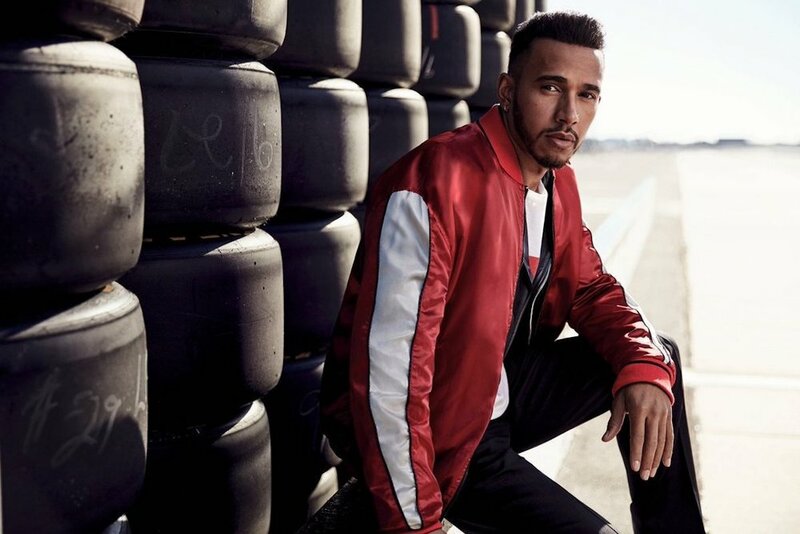 -When you attend the MET Gala and other fashion awards, does it feel like your a racing driver? The new ad pushed out by Liberty Media has been created by ad agency Wieden & Kennedy London. It has been created to created some buzz around the launch of the season which we haven't seen before. Liberty wants to bring fans closer to the F1 experience and hope to see more like the below.